The Inman Aligner™ is a simple removable orthodontic appliance (brace) used to align front teeth quickly and safely. It is ideal as a stand alone treatment or to pre-align teeth before further cosmetic treatments such as bonding or minimal veneers. The initial consultation and assessment is free! The Inman Aligner™ has Nickel Titanium coil springs that power two aligner bows that gently oppose each other, guiding the teeth into their new position. These gentle forces are active over a very large range of movement, which is why the Inman Aligner™ works so quickly. How long is the treatment with the Inman Aligner™? Most cases are completed within 6-18 weeks. 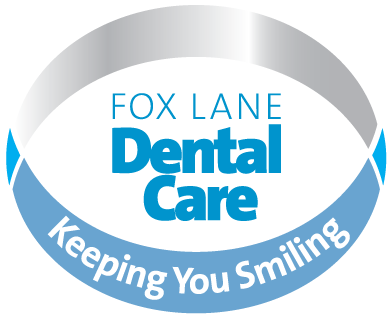 Your Fox Lane Dental Care dentist will give you a realistic guide of what to expect. As with other orthodontic treatment, after treatment is completed with the Inman Aligner™, a retainer is recommended for life to prevent relapse.